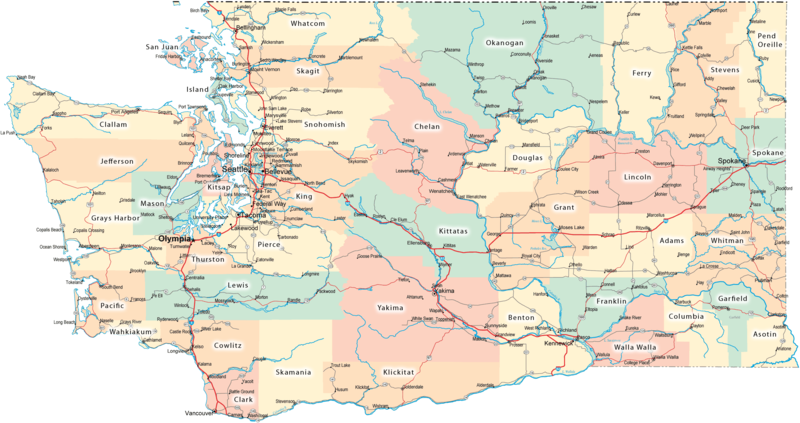 If you want to be on the air from the least populous county, for example during the Washington State Salmon Run contest, use the table below as a guide to rare counties in Washington State. Figures are from January 2012. Mouseover the county name to identify it on the map. Click the county name for a geographical map. Washington state has the 4th highest number of hams after California, Texas and Florida. Do you want to know the ham populations by county in your state? Contact Barry K7BWH.